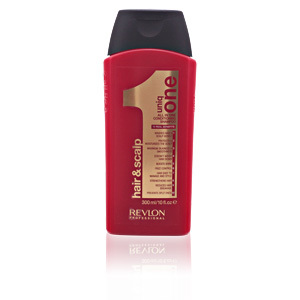 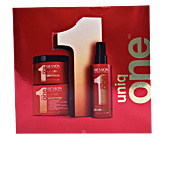 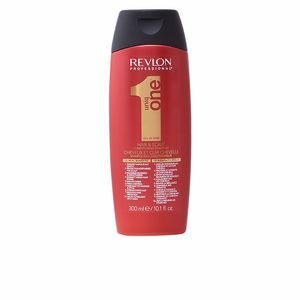 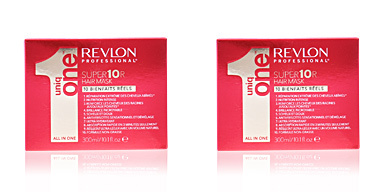 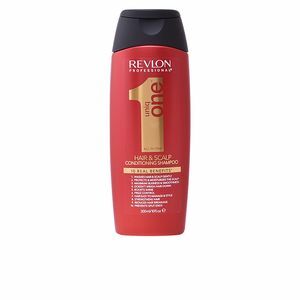 UNIQ ONE All in One Hair & Scalp Conditioning Shampoo by Revlon. 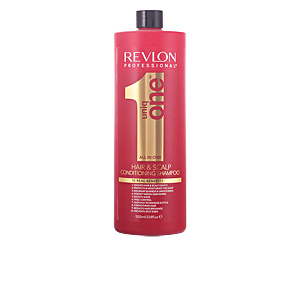 A daily shampoo for the care of all types of hair, with moisturising and protective properties. 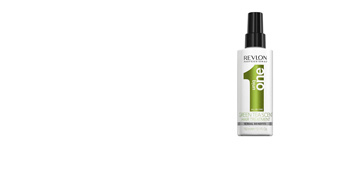 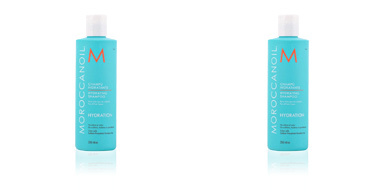 ·Efficient cleaning action on the fibre and scalp. 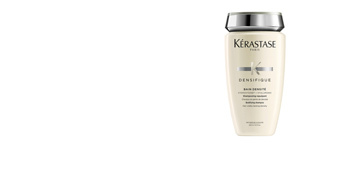 ·Protects and damps hair and scalp. 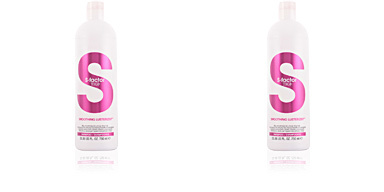 ·Promotes the softness and shine of the hair. 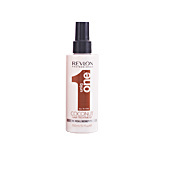 ·Lightens the hair without weighing it down. 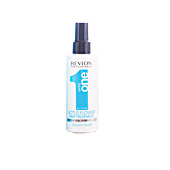 ·Provides strength and prevents the fibres from breaking. 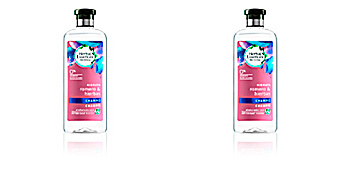 In addition, its formula has been scented with a pleasant and refreshing fragrance, which combines citrus, floral and fruity sparkles, to immerse us in a unique and unrepeatable sensory experience. 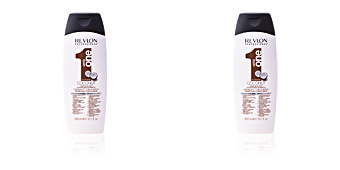 This shampoo is intended for the care of all hair types. 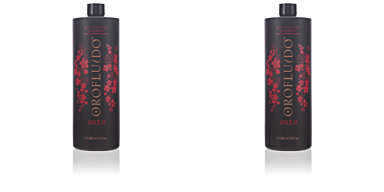 Initially foes what it says but within 24 hours my hair feels lank.